The silver layered Captain America Light Up Coin is the perfect present for the superhero in your life! 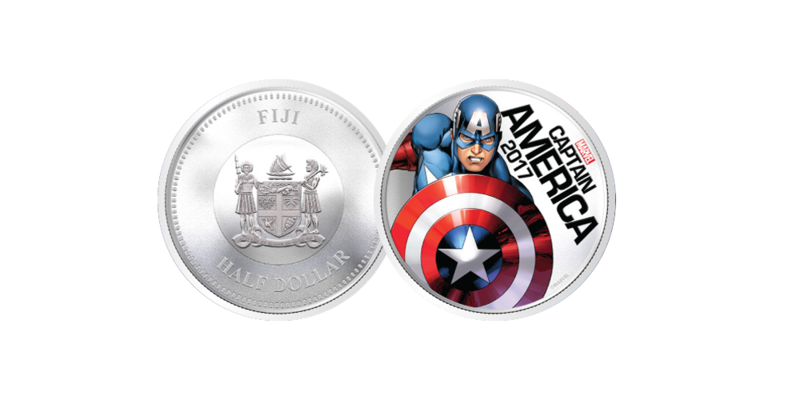 Limited to just 50,000 worldwide, the silver layered Captain America Light Up Coin was unveiled at the 2017 MCM Comic Con London and has attracted a huge amount of interest since. Be one of the first to get your hands on this limited edition Light Up Coin!